All Due Respect is back with thriller author Owen Laukkanen, whose latest book, Kill Fee, is due out in March. We’ve got some seriously dark stories from CS DeWildt, David Siddall, Joseph Rubas, Eric Beetner, Liam Sweeny, and Scott Adlerberg. And we continue our quest to review every Hard Case Crime book. 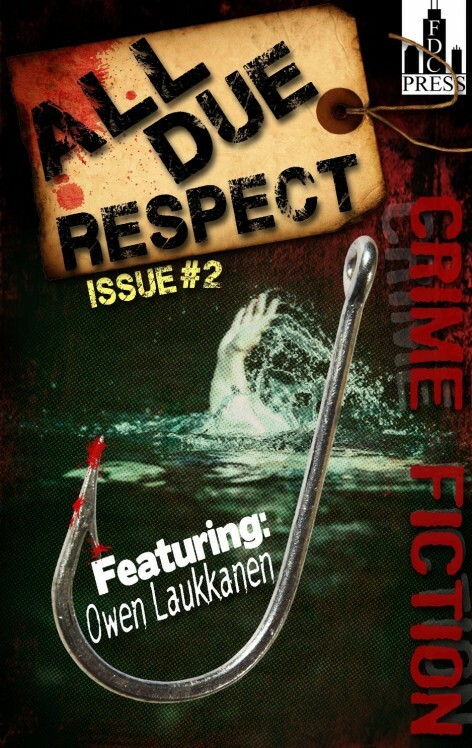 If you like your fiction hardboiled/noir, this is your magazine.